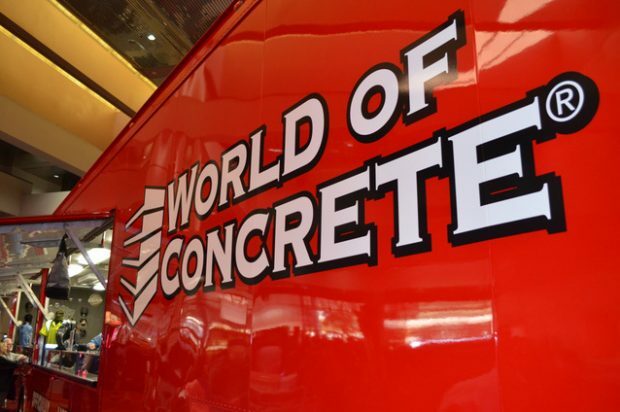 If World of Concrete was any indication, 2019 looks to be a busy and productive year. 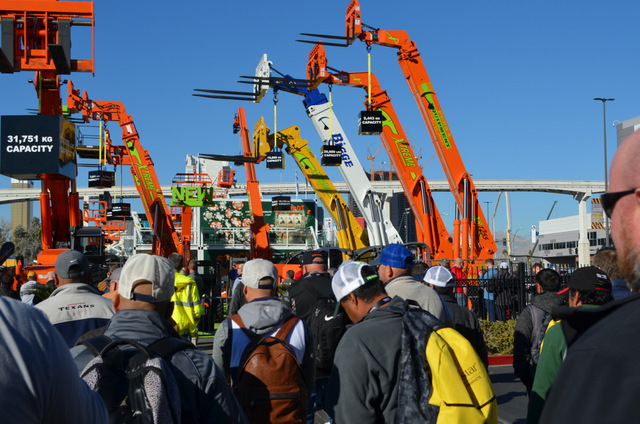 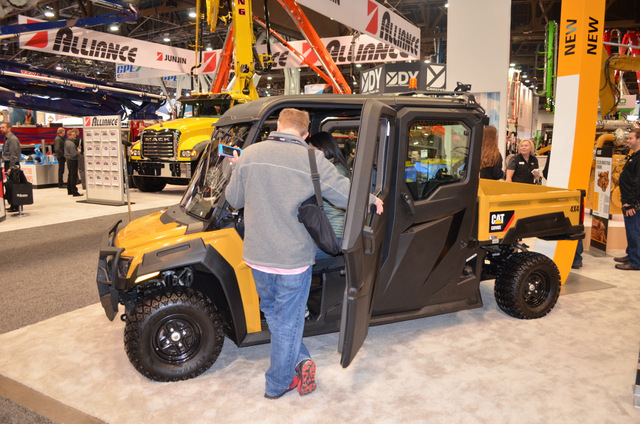 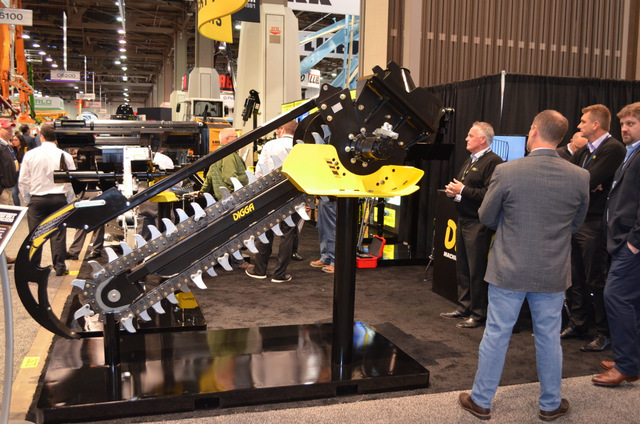 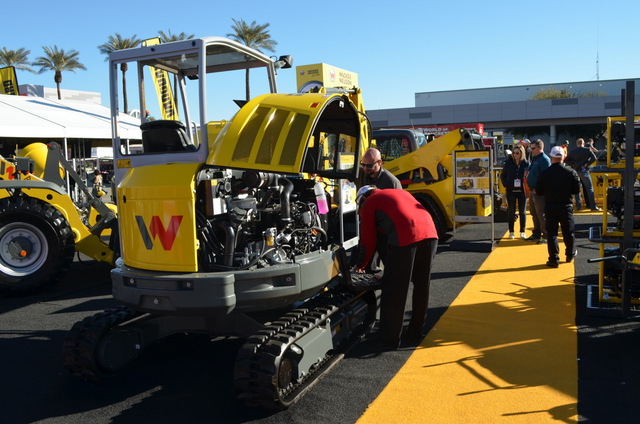 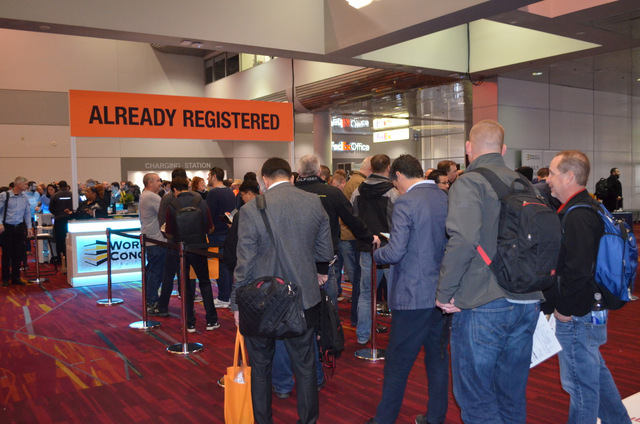 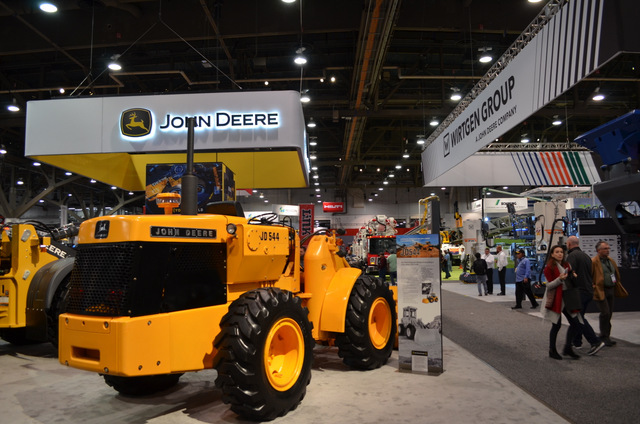 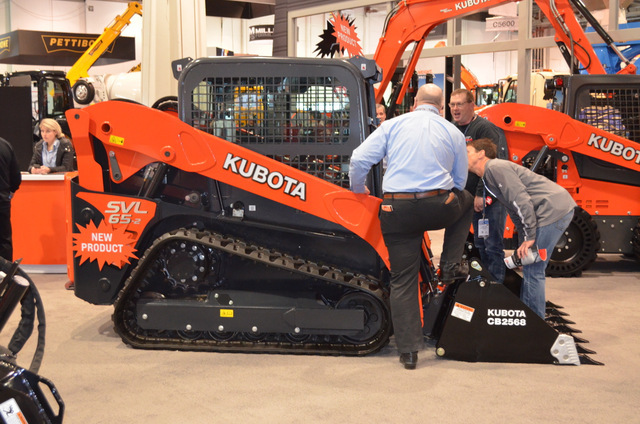 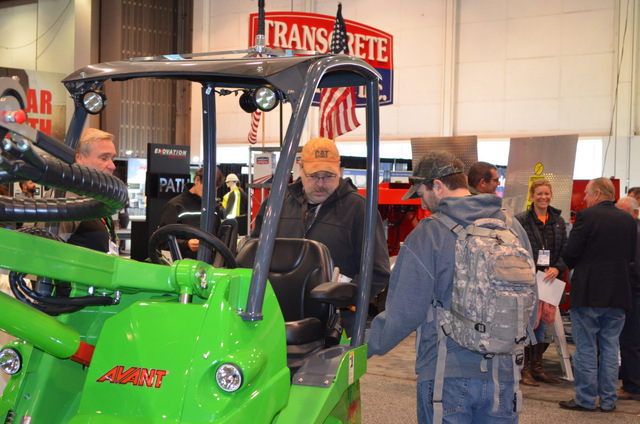 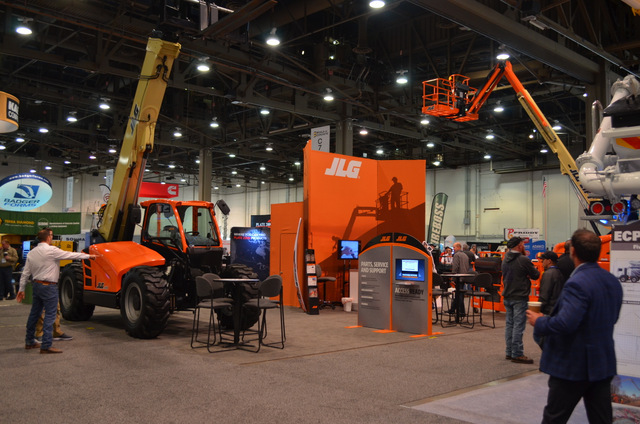 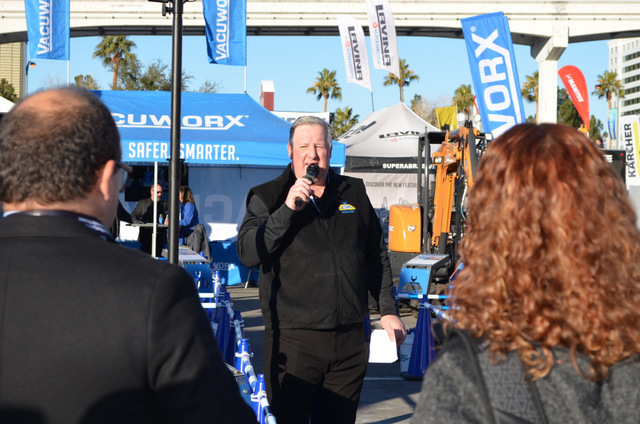 There are no numbers on attendance yet, but the 2019 WOC trade show covering the construction sector and the concrete and masonry industries converged at the Las Vegas Convention Center last week Jan. 22 to 25 (seminars were 21 to 25) and tons of new products were released. 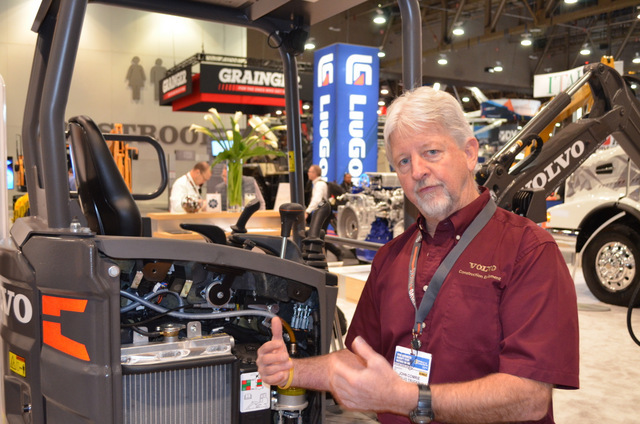 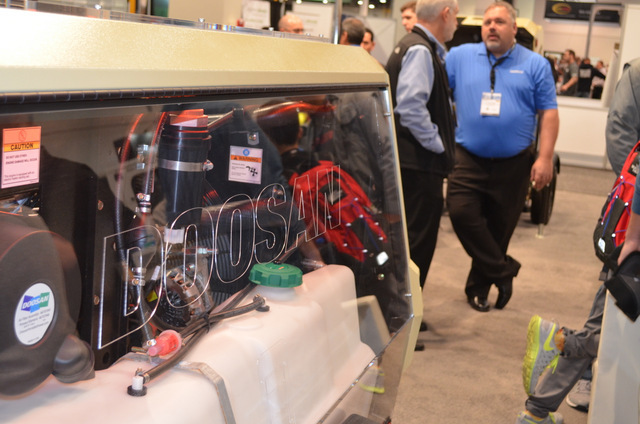 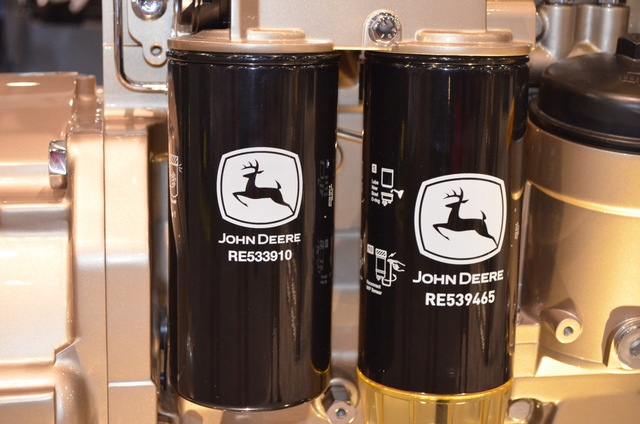 Here’s just three examples: Bobcat Co.’s new Bobcat Bob-Dock system that allows you to change attachments from the cab; Chicago Pneumatic Power Technique’s CPS 250, a single-stage, oil-injected, rotary screw portable compressor featuring new pressure adjusted through cognitive electronics (PACE) technology; and Wacker Neuson’s EZ26 and EZ36 compact excavators, WL95 wheel loader and the new SW24, SW28, ST35 and ST45 large frame skid steer/track loaders. 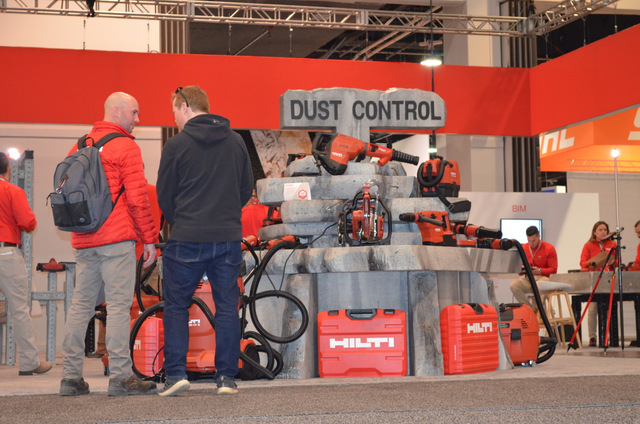 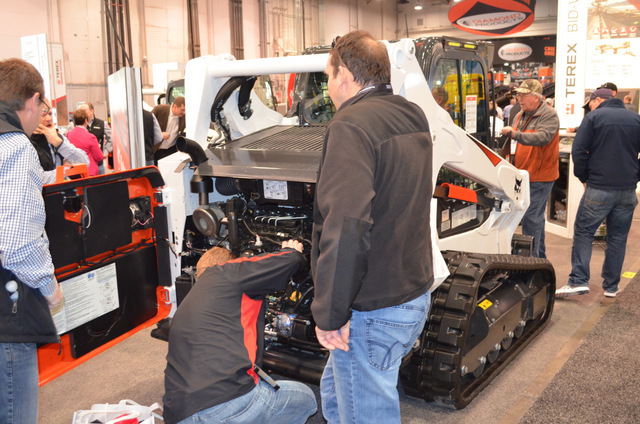 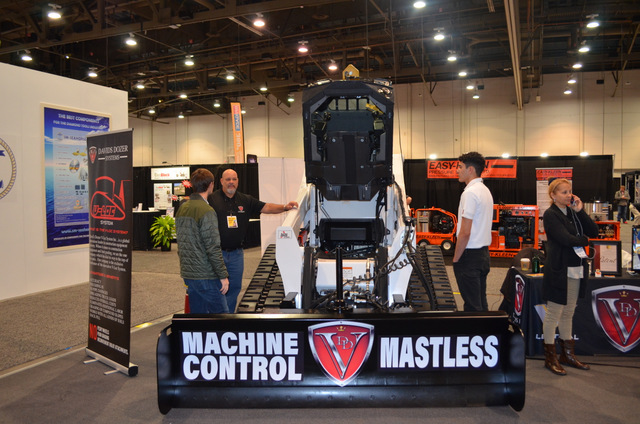 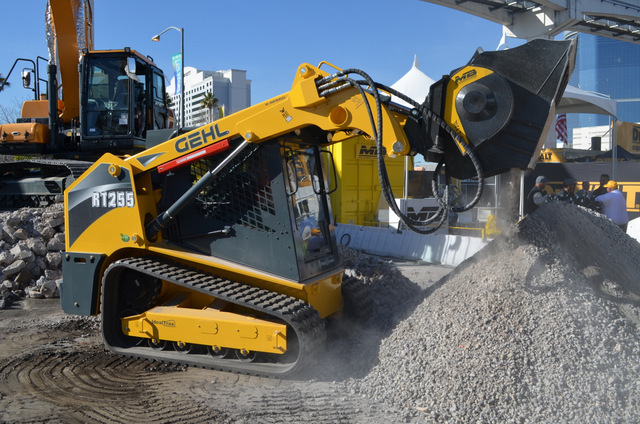 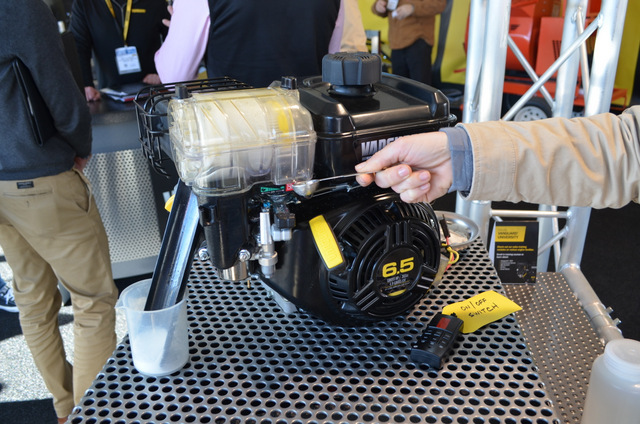 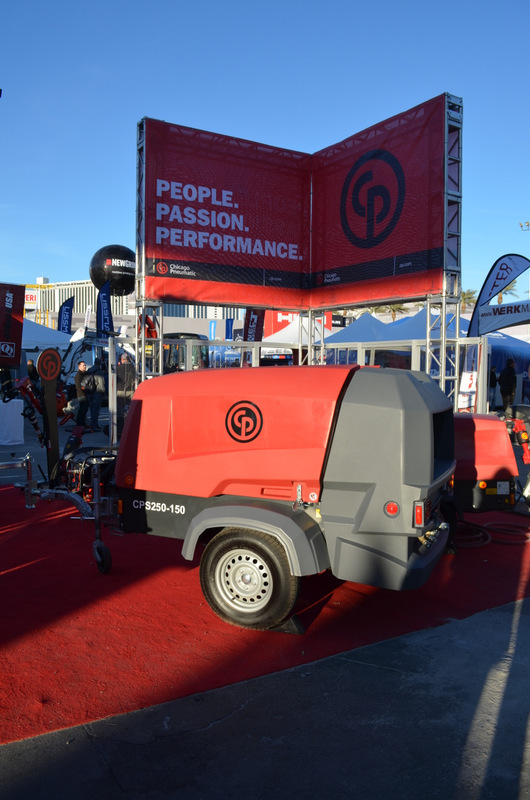 We’ll be covering these new products and technologies in upcoming posts and print issues of Compact Equipment, but until then, enjoy this photo blog of the World of Concrete show. 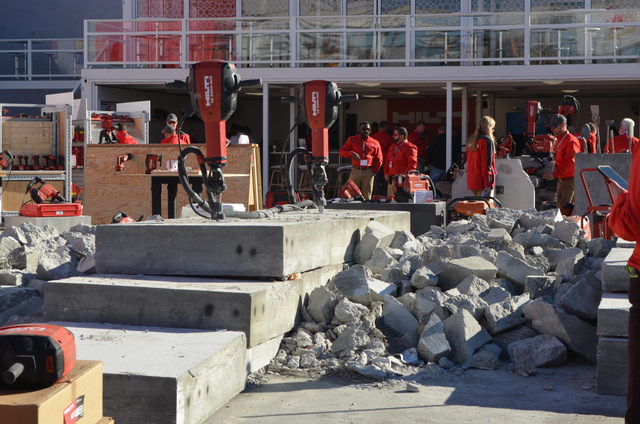 We randomly took these images while working the show for three days last week. For more info on World of Concrete, click this link. 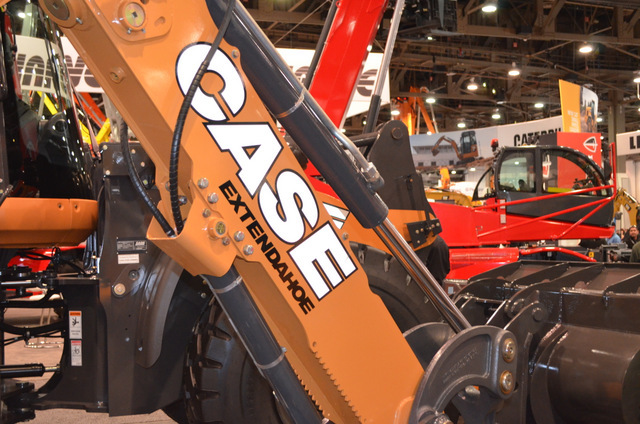 We’ve made it super clickable.